Get instant price details on the market value of the 2012 Volkswagen Passat. Free black book market values for buying, selling, or trade-ins. 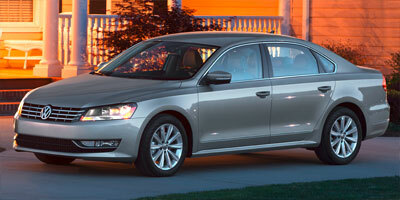 MSRP, dealer invoice price and cost-to-own data for new Volkswagen Passat. Enter your ZIP code above, to see the value in your local area. Choosing the right time to sell can help you keep your cost of vehicle ownership low. Values typically dip sharply after the initial new sale, then again at 100,000 miles or 5 years. Copyright ©2019 Hearst Business Media Corp. ALL RIGHTS RESERVED. Black Book® is a registered trademark of Hearst Business Media Corporation.